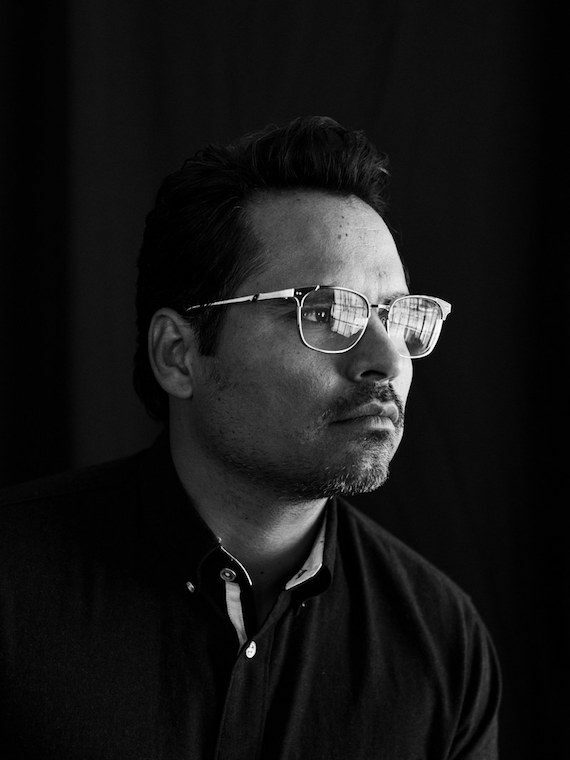 Actor Michael Peña is seen wearing the Leisure Society Rudi glasses in 12K Silver/Black in a full interview with GQ Magazine seen here. 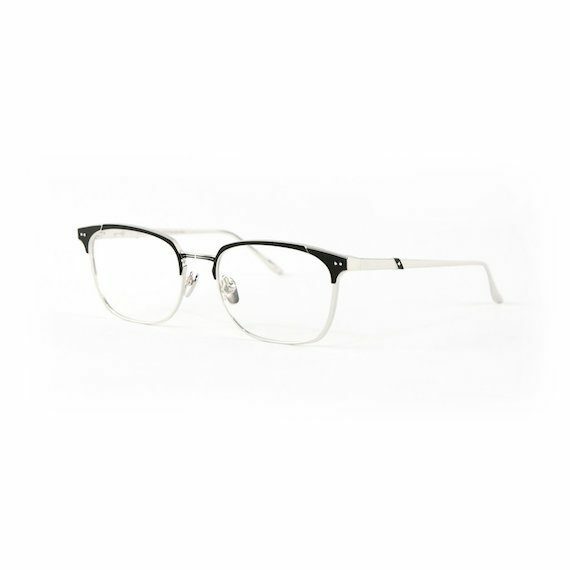 The men’s magazine also posted a photo of Michael in the sophisticated glasses on their Instagram to their 4.4+ million followers. 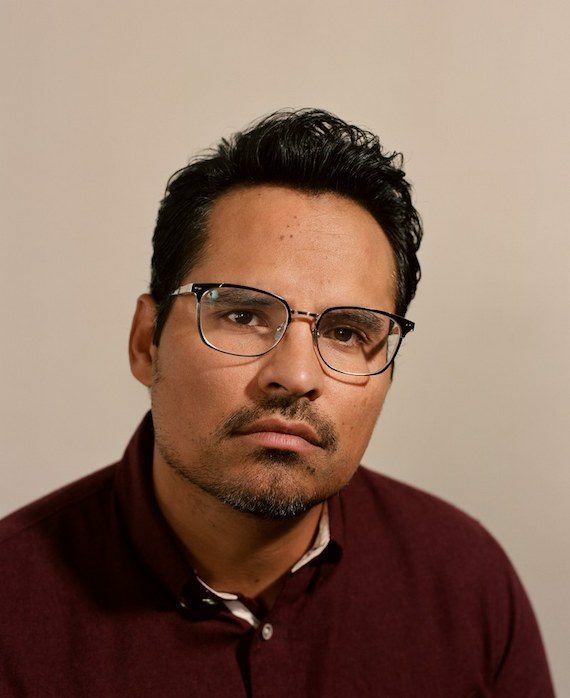 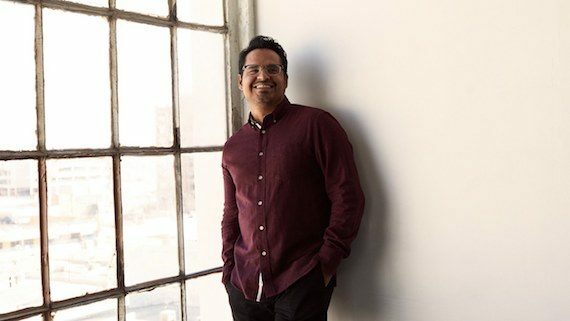 Michael Peña is an American actor who has starred in numerous films, such as Crash, American Hustle, The Martian, and Ant-Man. 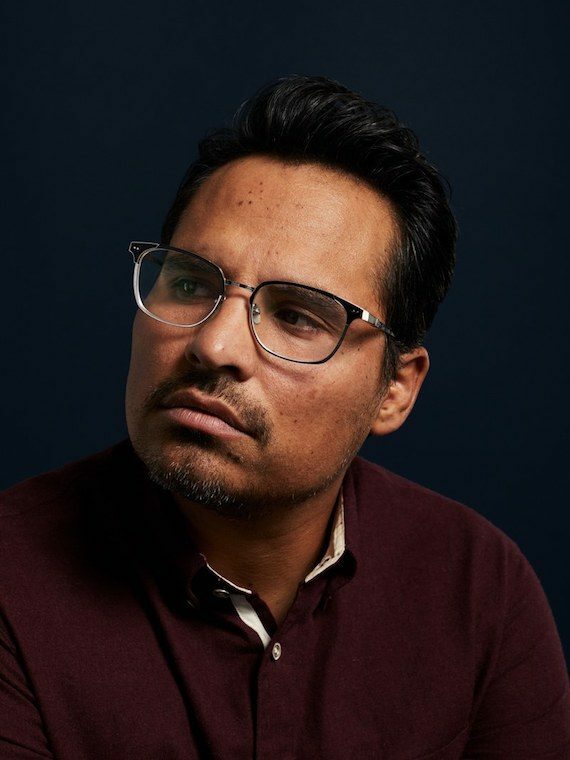 His latest acting role will be in a new Netflix series called Narcos: Mexico that will be released on November 16th. 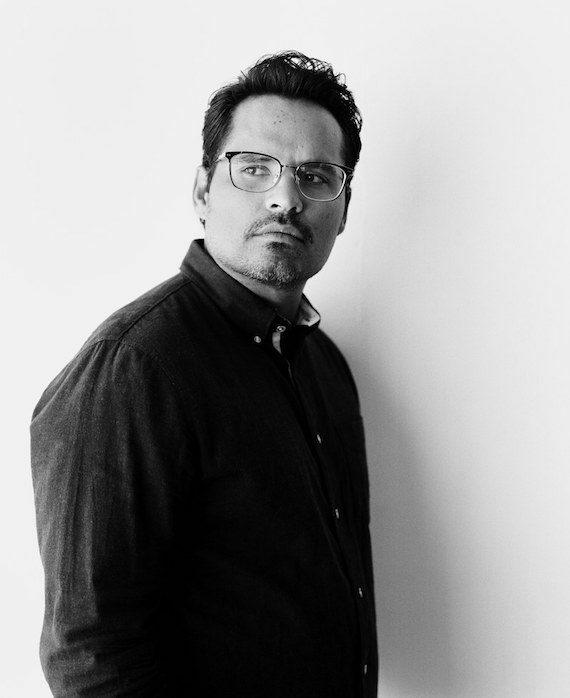 GQ Magazine is a monthly men’s magazine based in New York City that covers interests of the contemporary urban man from fashion, style and culture to food, travel and fitness.